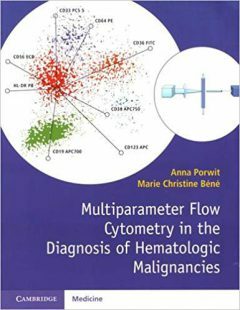 Master implementation of the techniques of flow cytometry in diagnosing complex haematological diseases and malignancies in patients, worldwide. 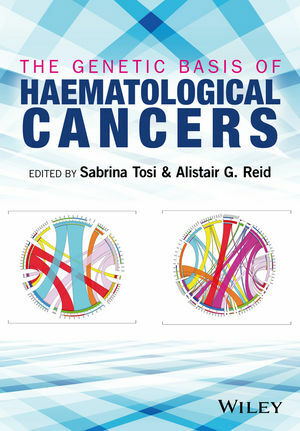 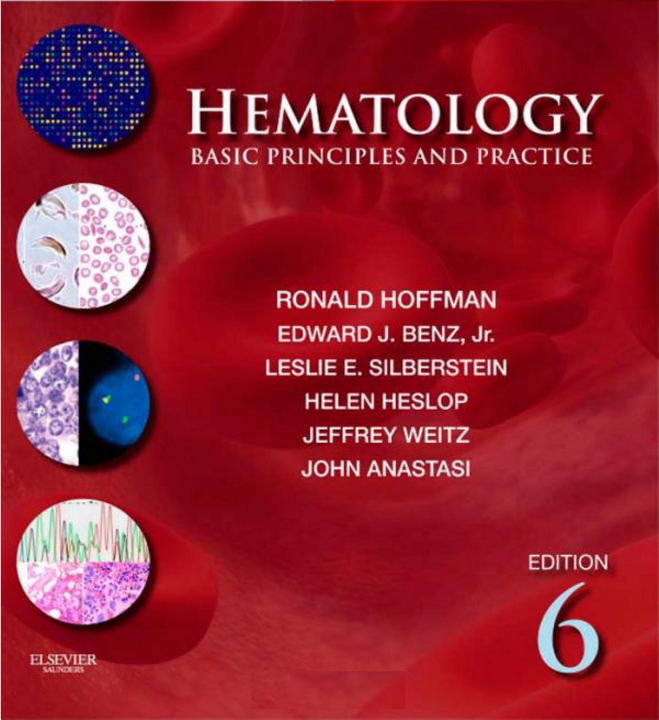 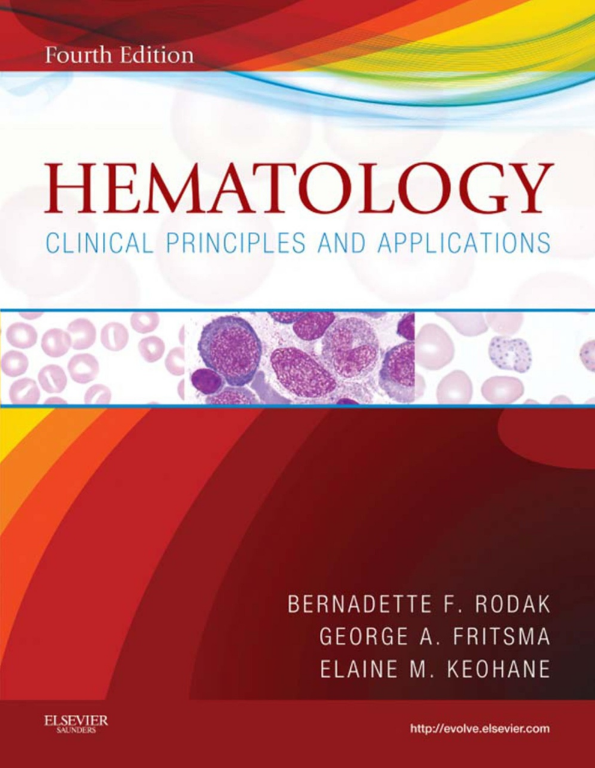 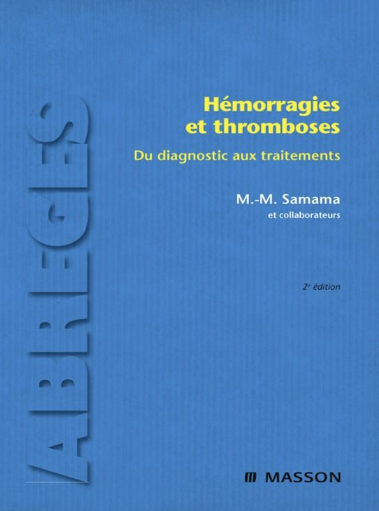 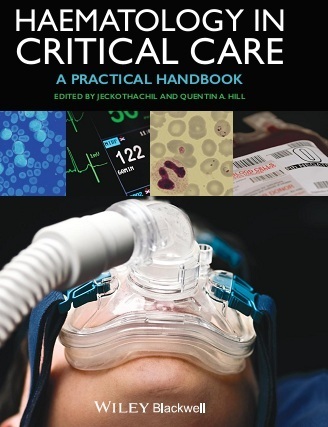 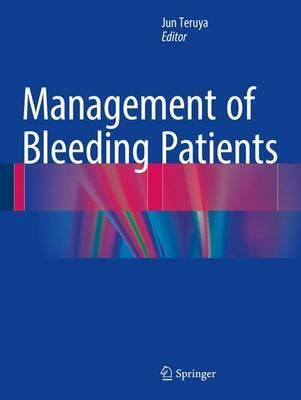 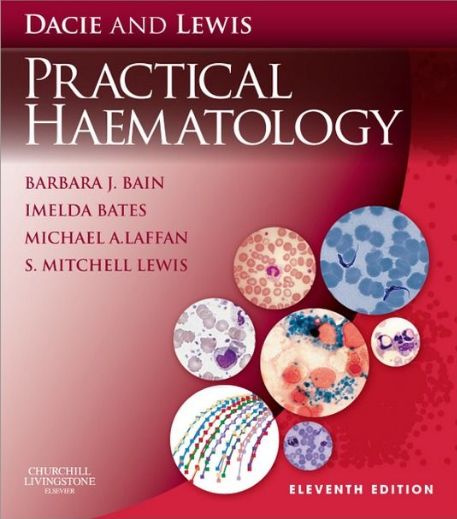 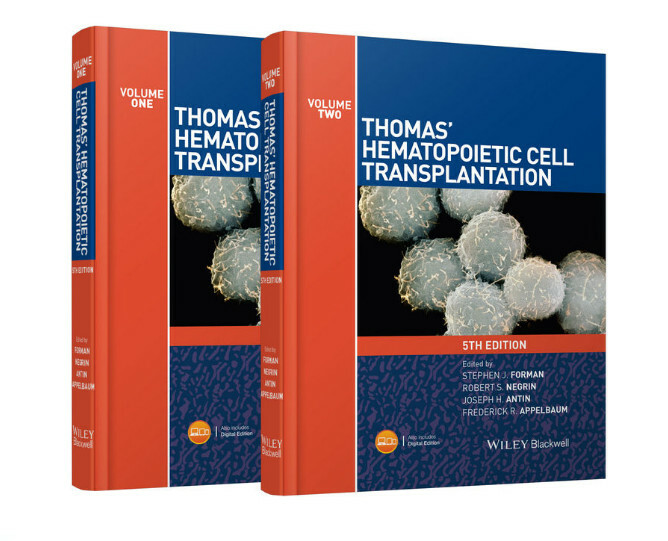 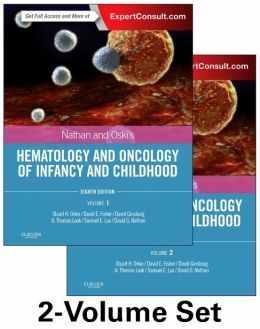 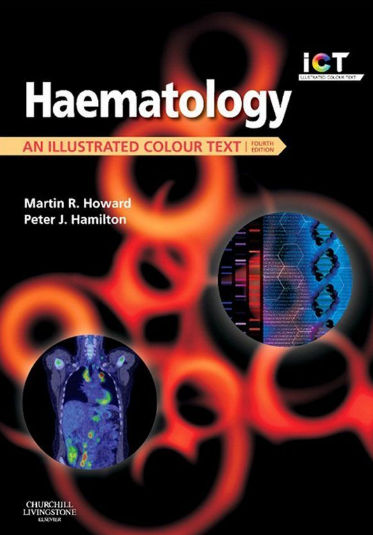 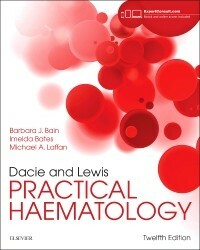 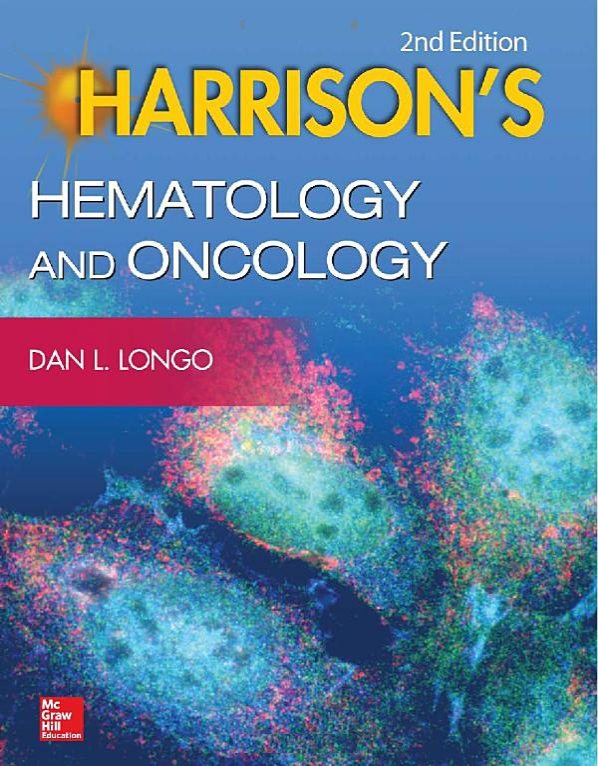 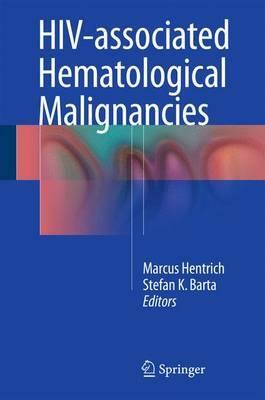 Featuring World Health Organization recommendations on pre-analytical steps, instrument settings and panel construction, this invaluable manual offers invaluable support for those researching, practising and analyzing the cause of hematological malignancies. 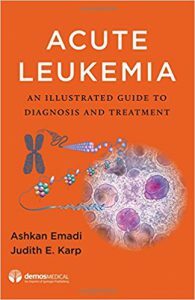 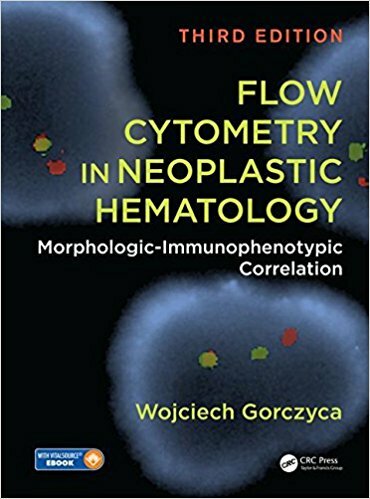 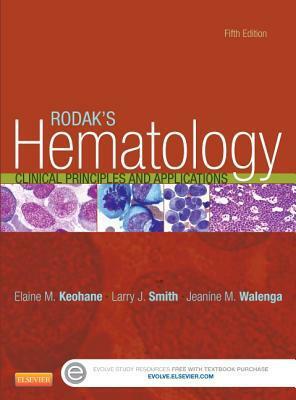 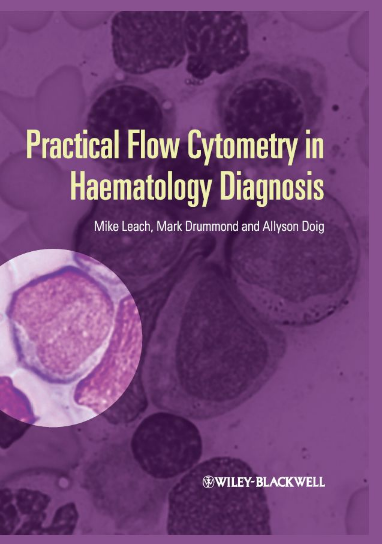 Authored by leading experts, this book puts flow-cytometry into everyday context. 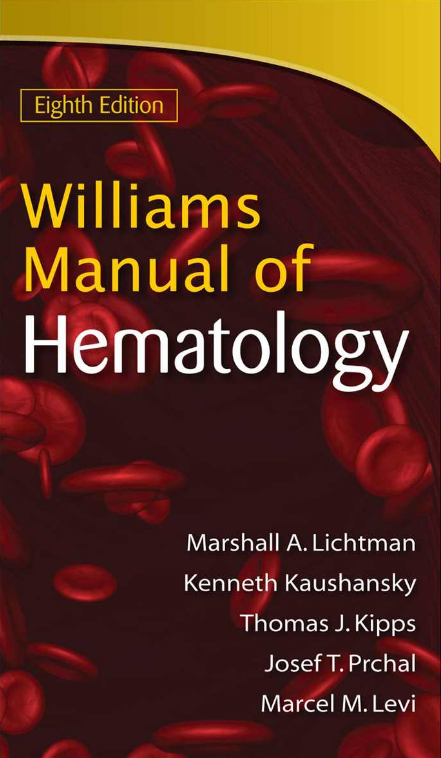 With a focus on multicolour panels, the manual provides readers an experienced understanding of effective, implementation techniques. 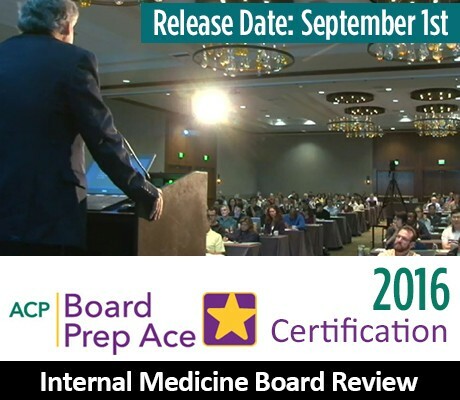 Practitioners of all levels are offered a background in a variety of diseases presented alongside the most current methodology. 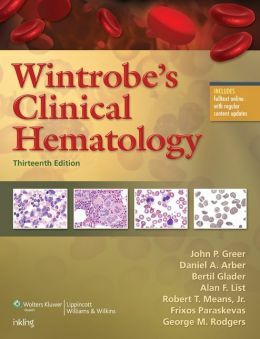 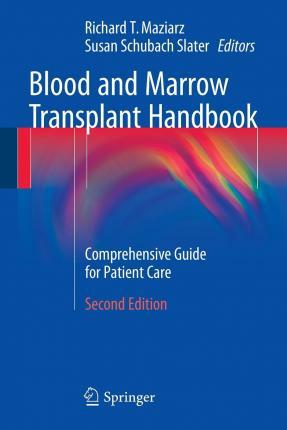 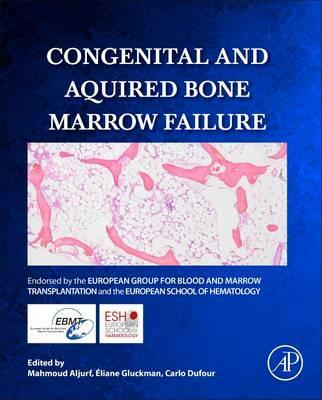 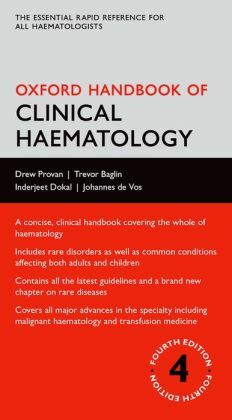 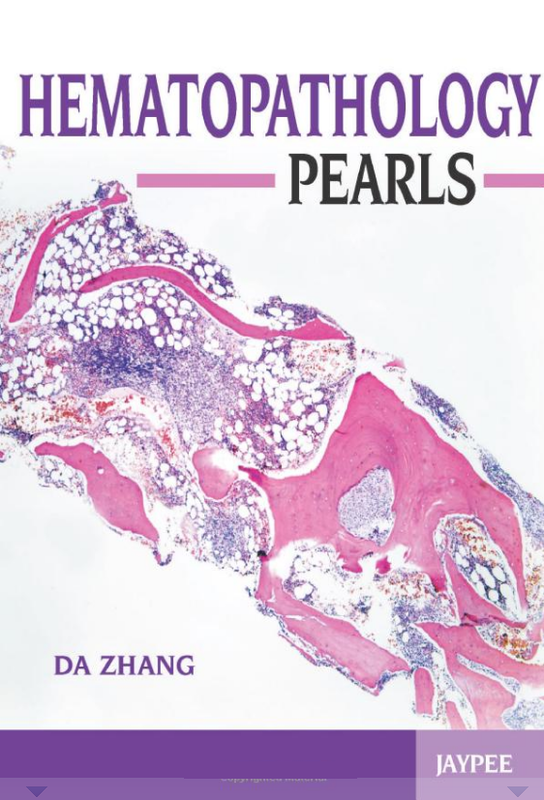 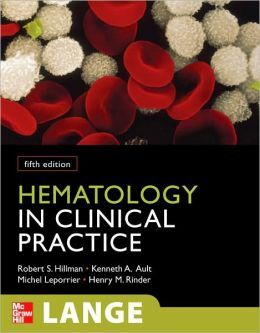 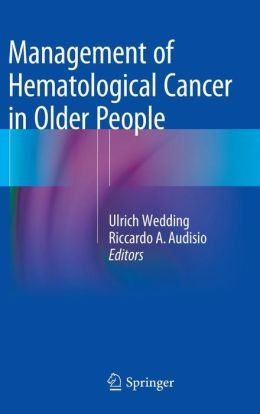 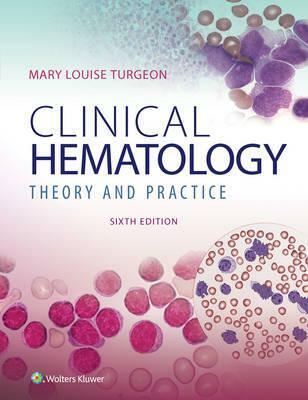 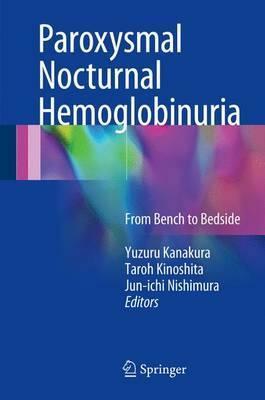 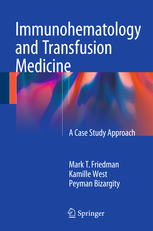 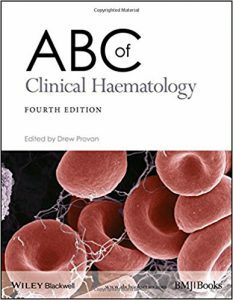 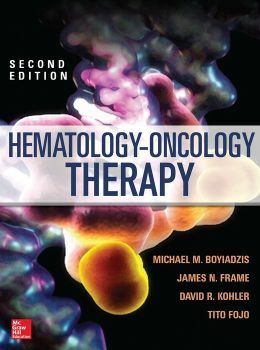 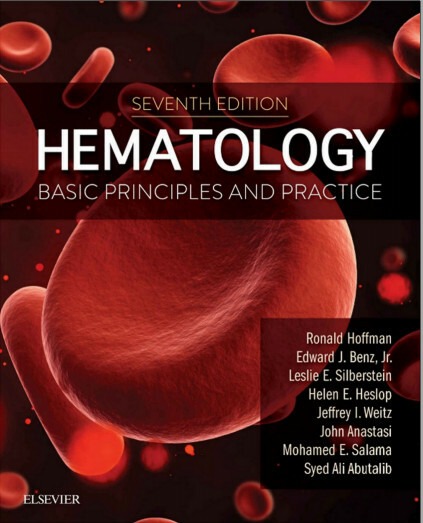 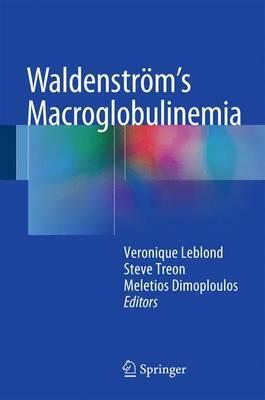 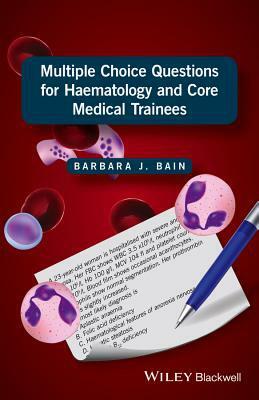 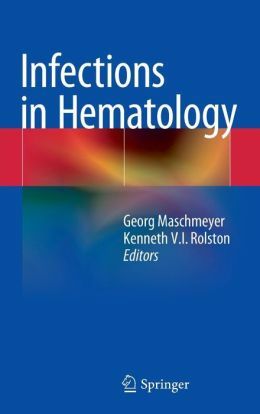 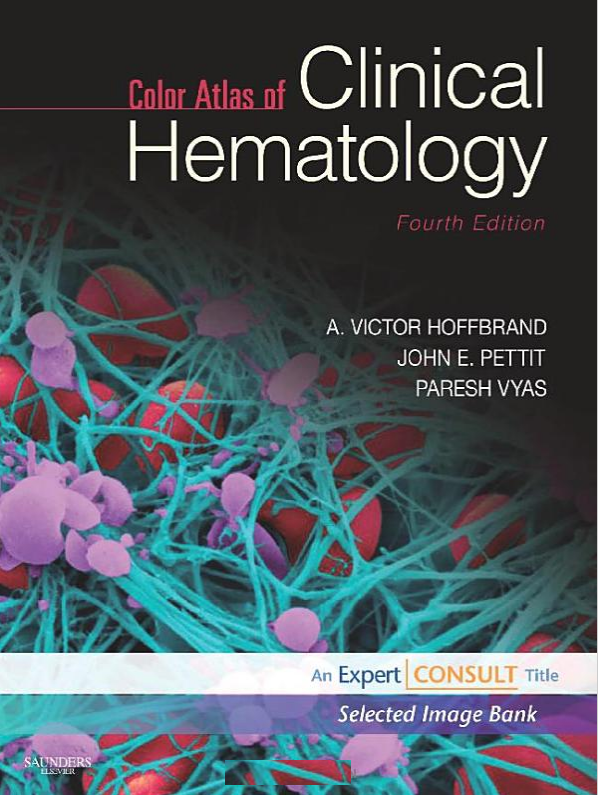 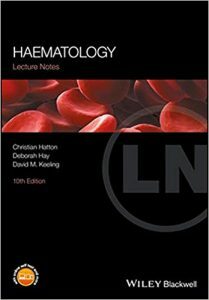 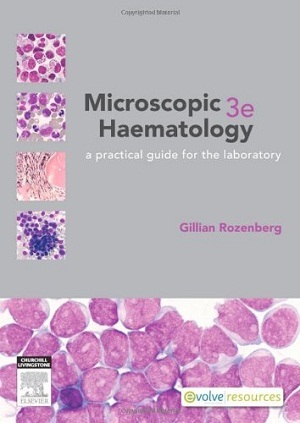 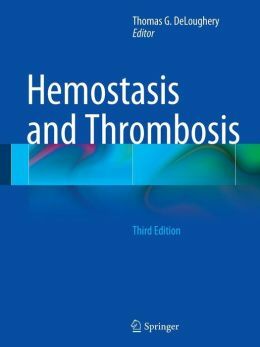 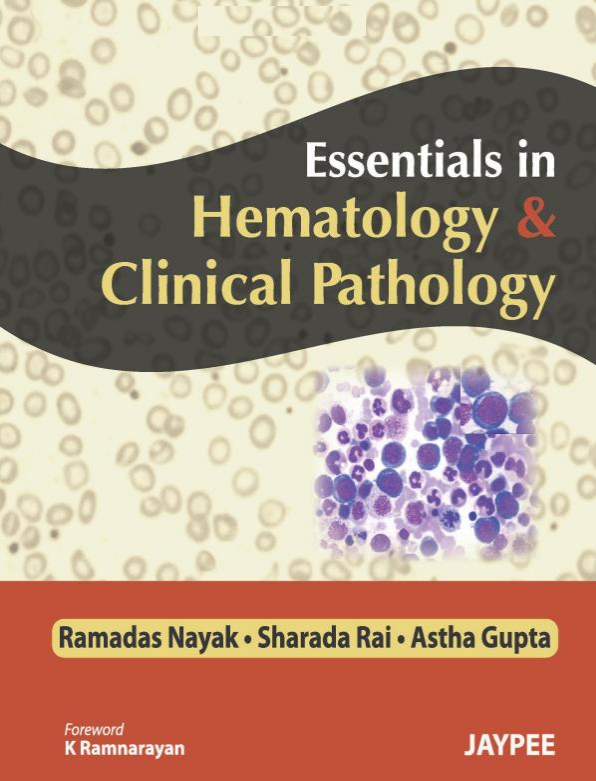 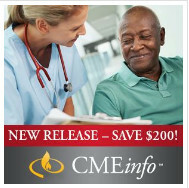 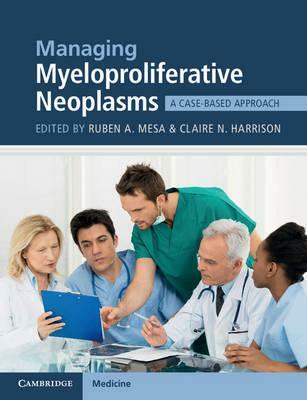 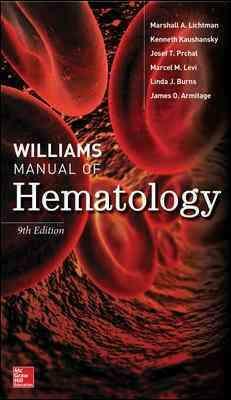 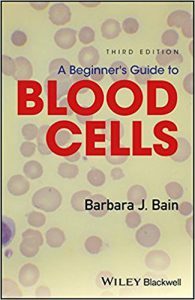 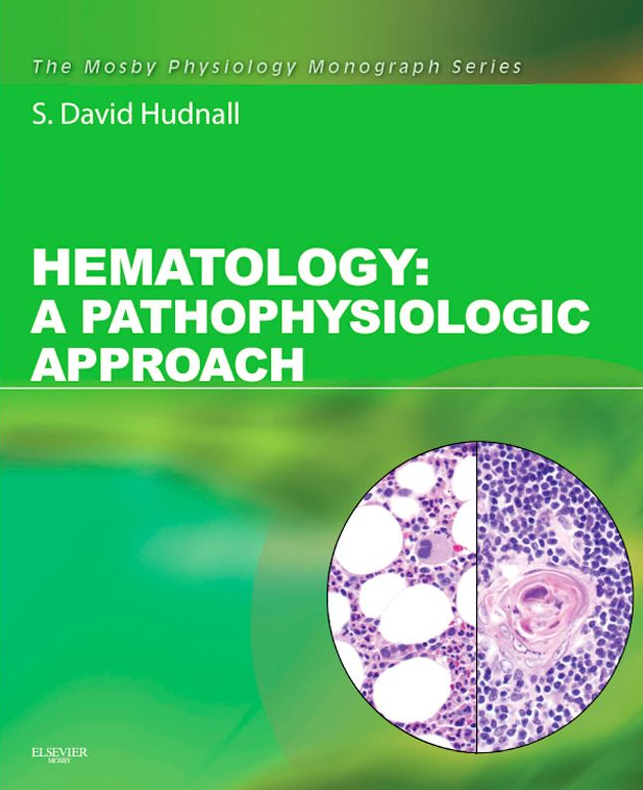 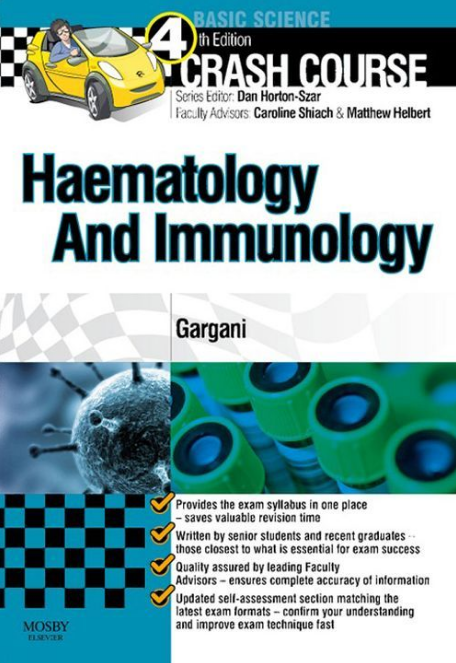 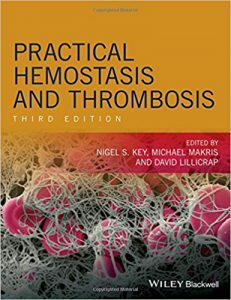 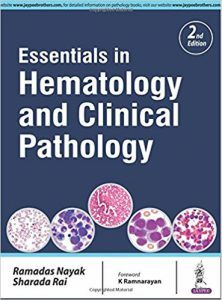 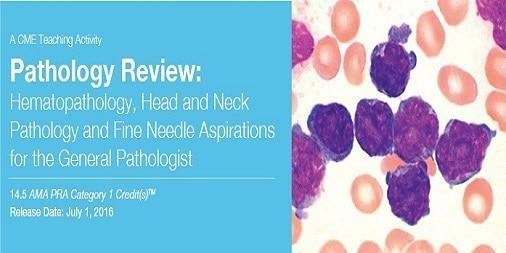 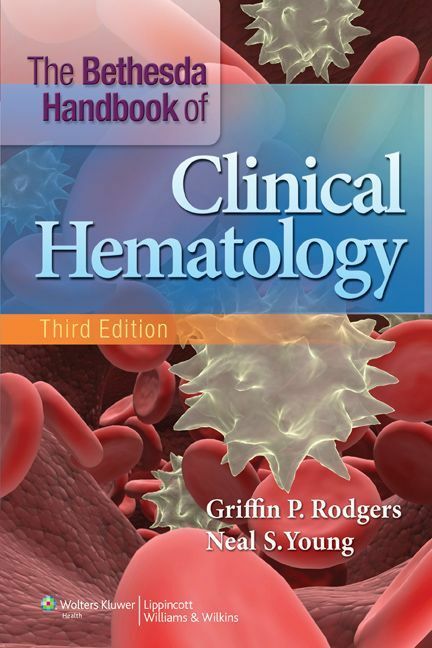 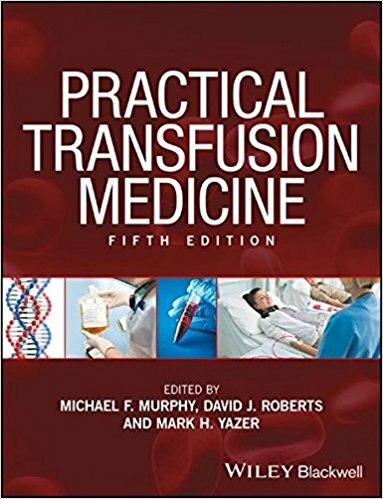 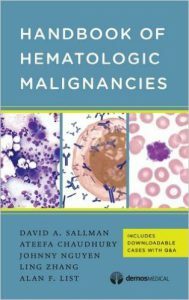 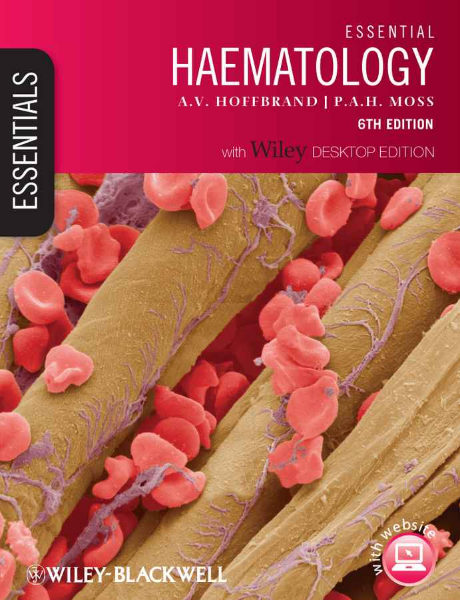 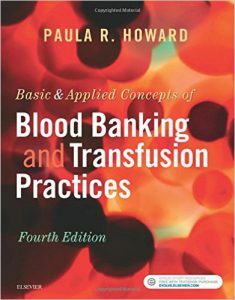 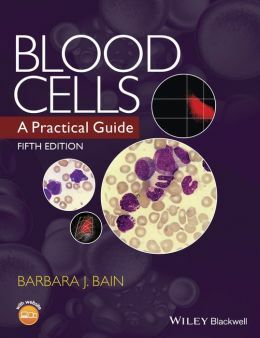 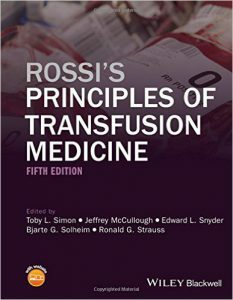 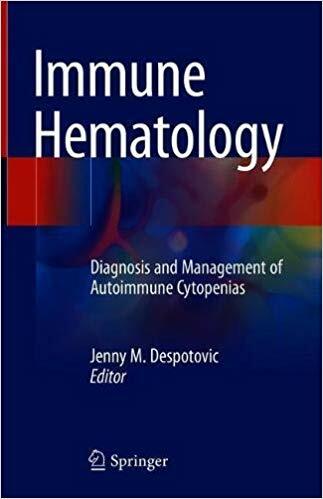 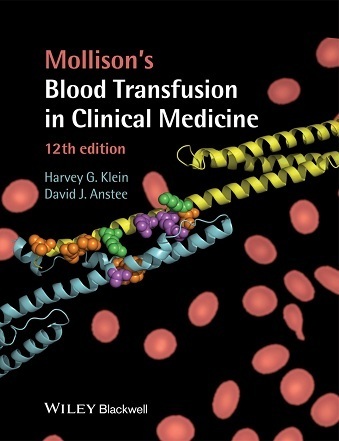 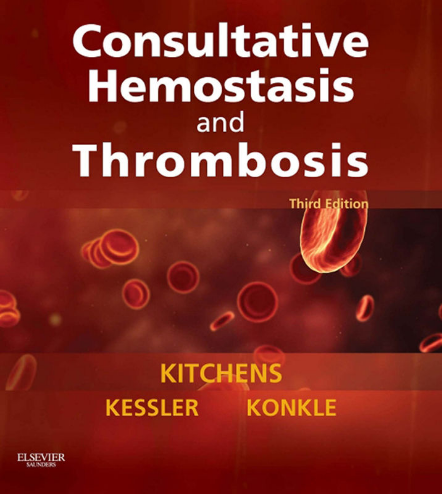 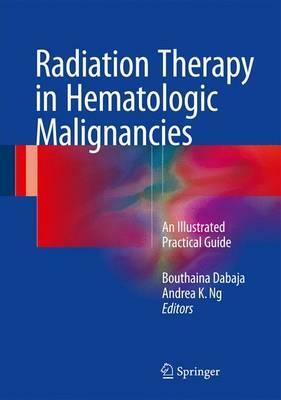 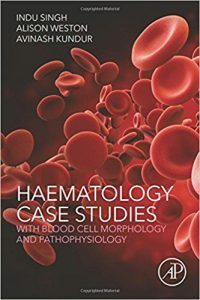 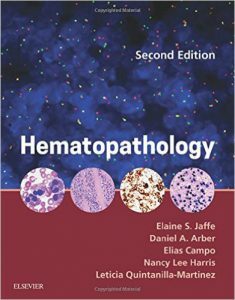 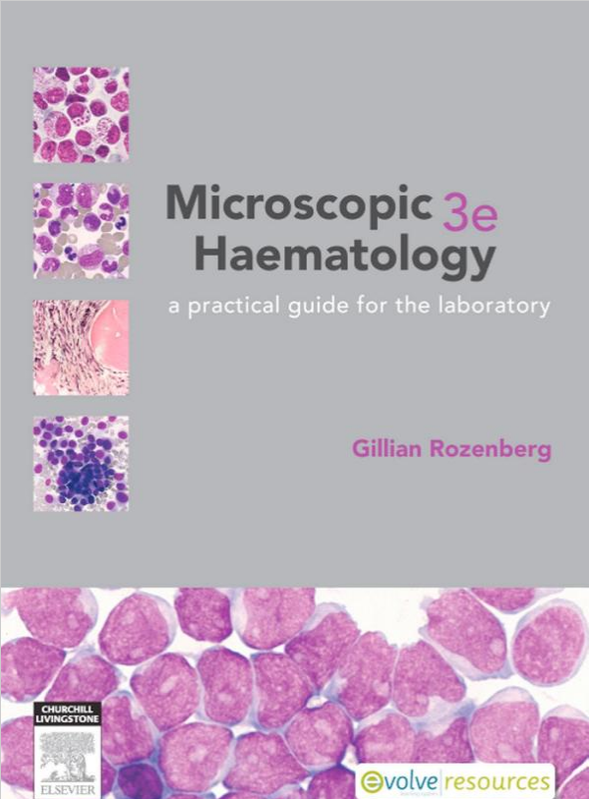 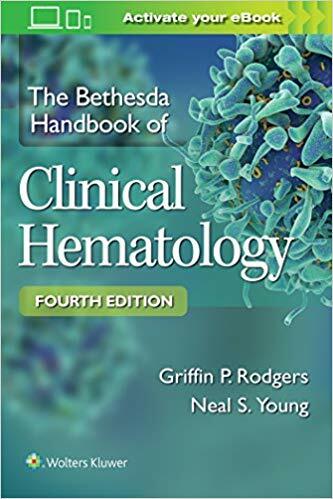 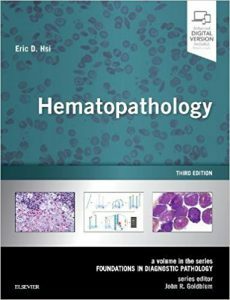 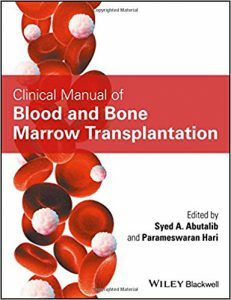 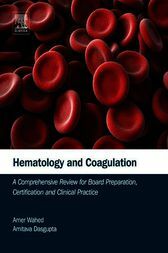 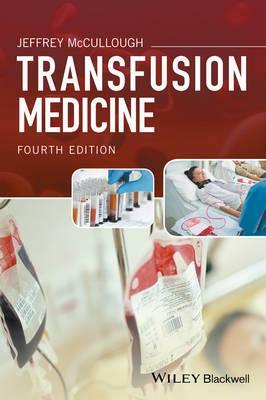 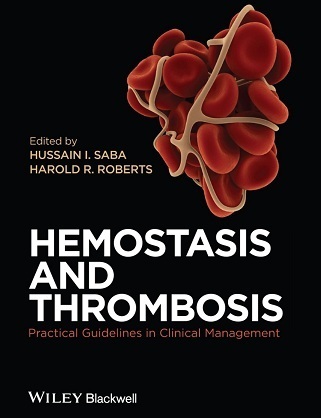 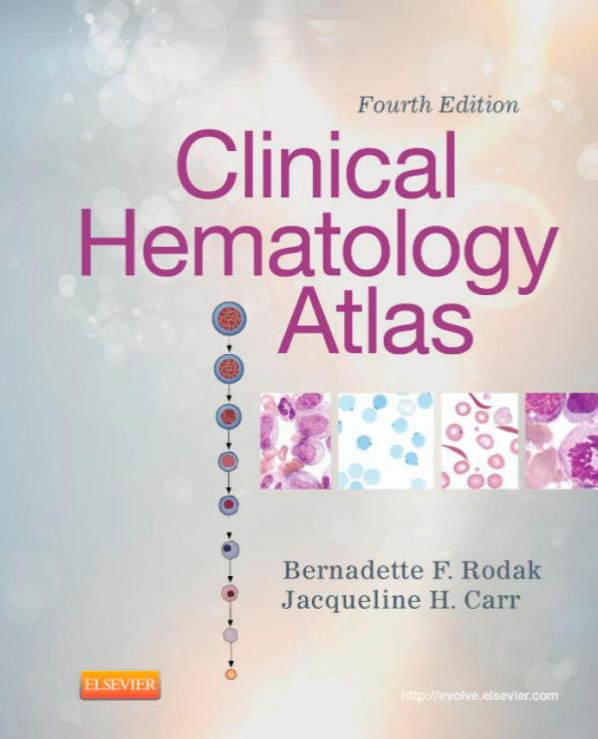 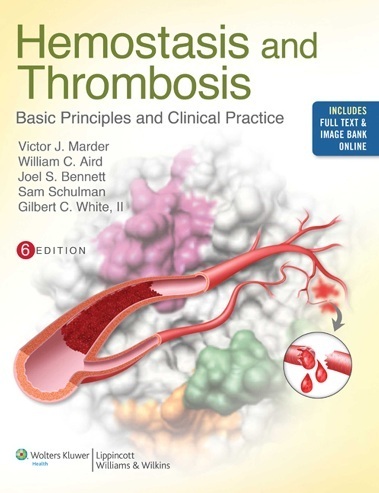 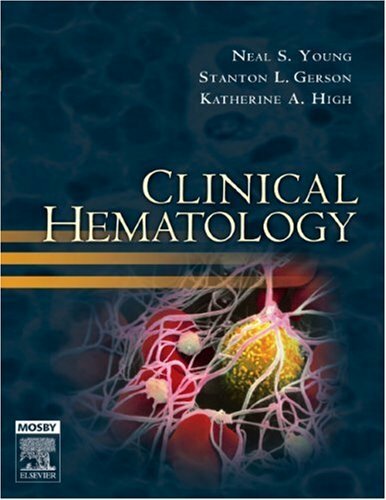 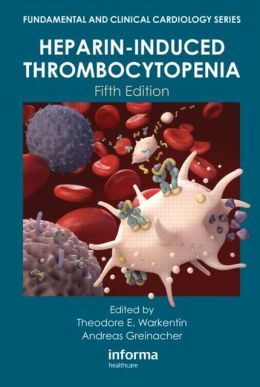 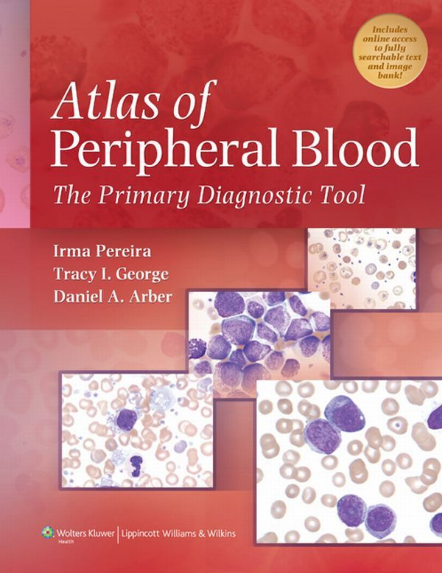 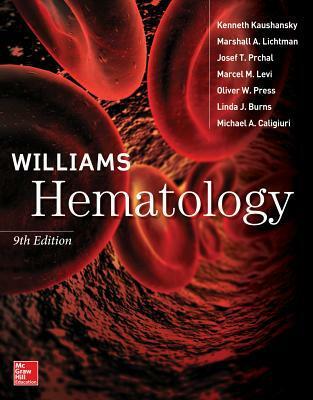 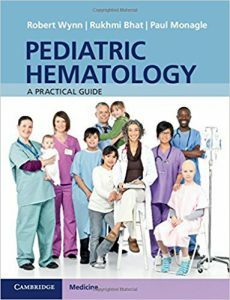 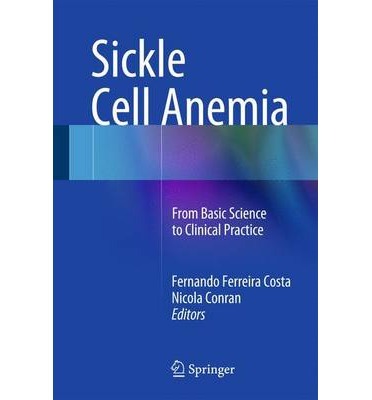 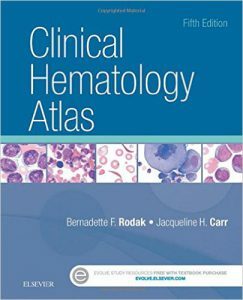 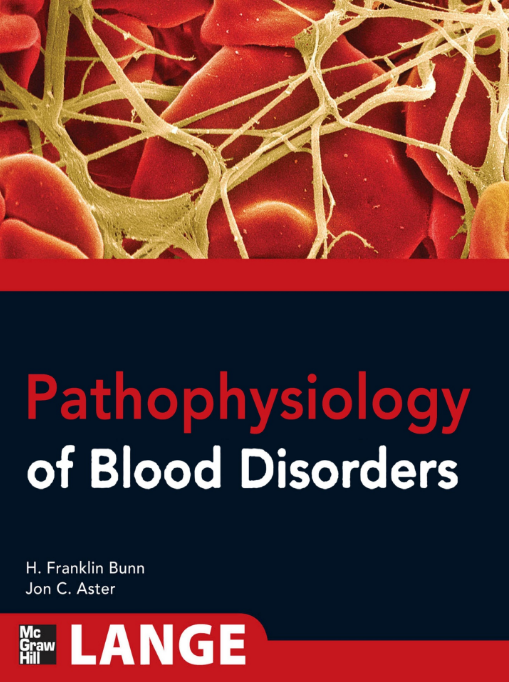 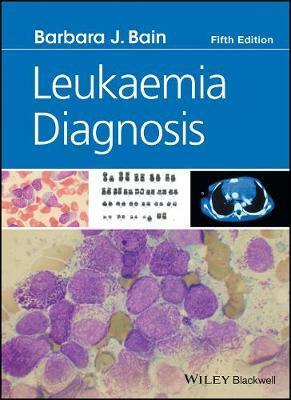 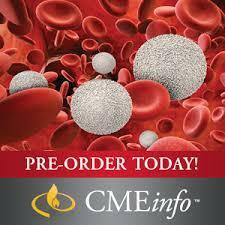 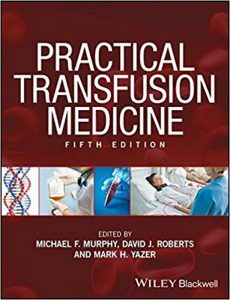 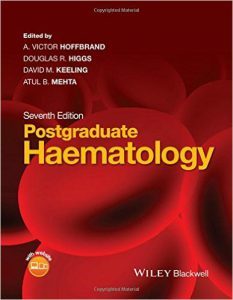 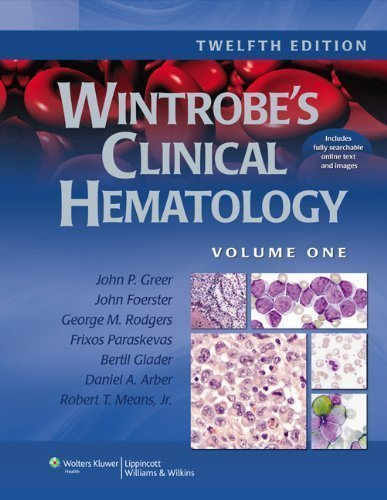 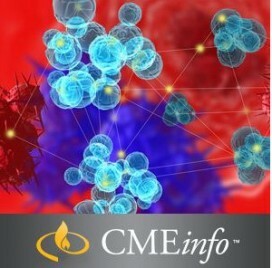 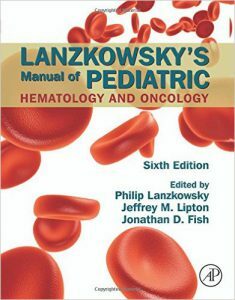 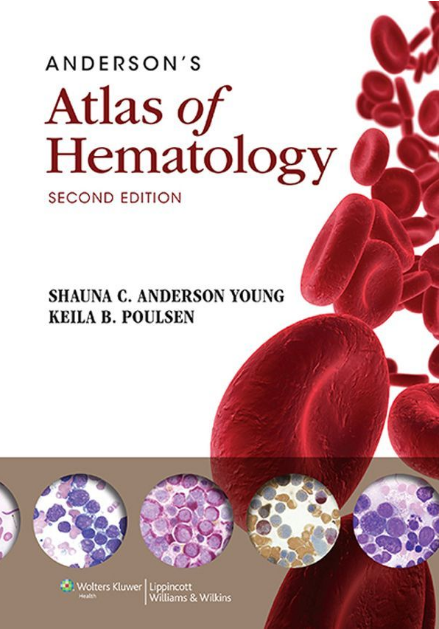 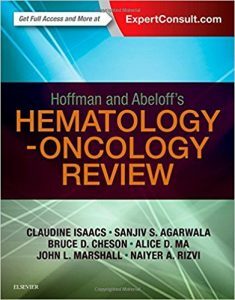 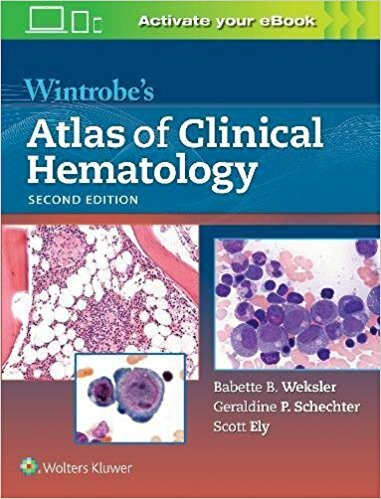 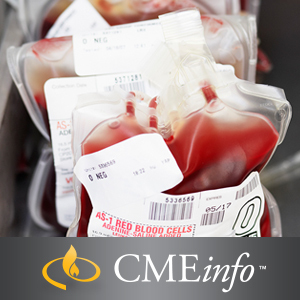 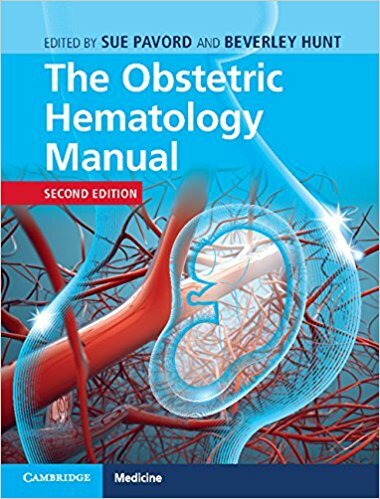 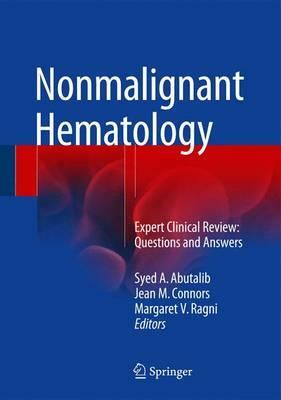 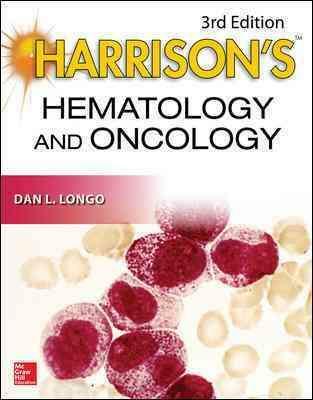 Wide-ranging and comprehensive; detailed images of healthy blood, bone marrow and lymph-nodes are illustrated throughout, allowing for effective diagnosis. 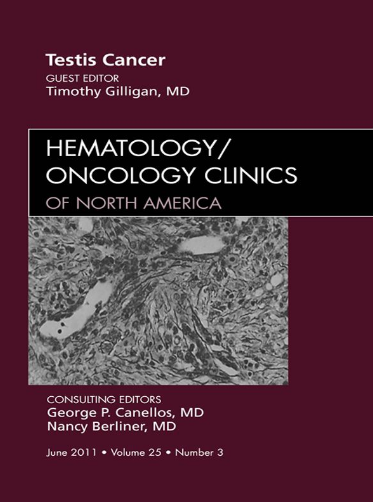 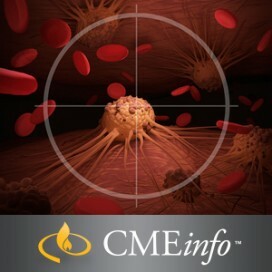 Through engaging with differential diagnoses, the manual offers an understanding of similar symptoms and mimicking malignancies, avoiding inaccurate results. 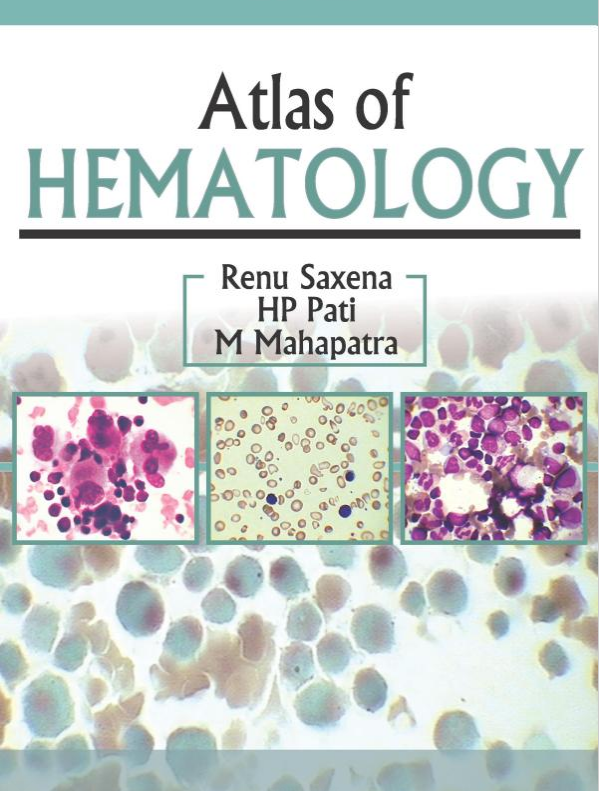 Featuring in-depth descriptions of chronic diseases; users can reach accurate diagnosis, first time.